Tiff’s Treats was started in January of 1999 by two University of Texas sophomores, Leon and Tiffany. They were the first warm cookie delivery concept in the nation. Originally run only at night for students, they started as small as you can get with $20, a cell phone, and Leon’s college apartment oven. One year later they expanded by renting the back kitchen space of a restaurant on the Drag in Austin, Texas. In 2003, that location moved to its now home in a converted house on MLK & Nueces St. Since then they have opened 17 more locations throughout Austin, Dallas, Ft. Worth, Houston, and San Antonio. "We started simple, and our mission is still simple," explains Tiffany. 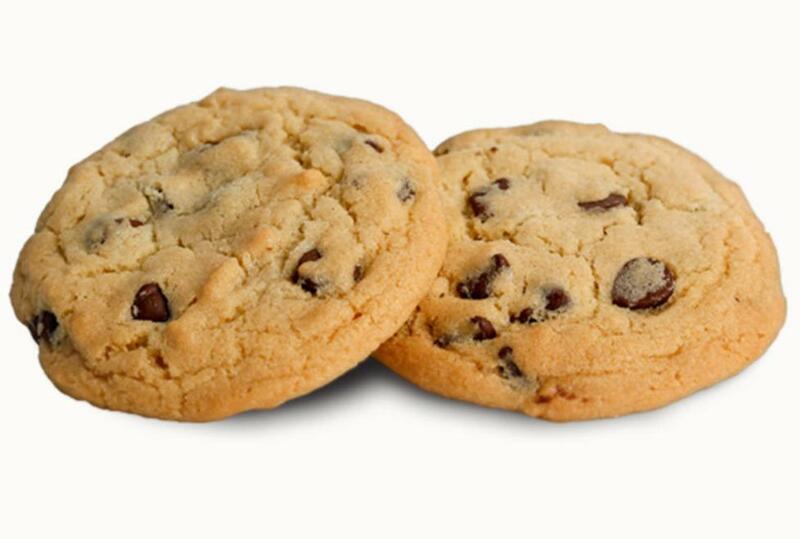 "We sell classic cookies, made from scratch, right out of the oven. The cookies are hand-delivered warm and fresh straight to you. Or, you can order a gift and have it hand-delivered to someone else. You can also place a pick up order and those cookies will be ready for you, hot out of the oven, when you get here. We strive to be the best in the world at what we do and promise to provide you with the best quality of product and service. We want to bring people happiness so we make every effort to give you the best service possible each time you order."